Our office in downtown Missoula. 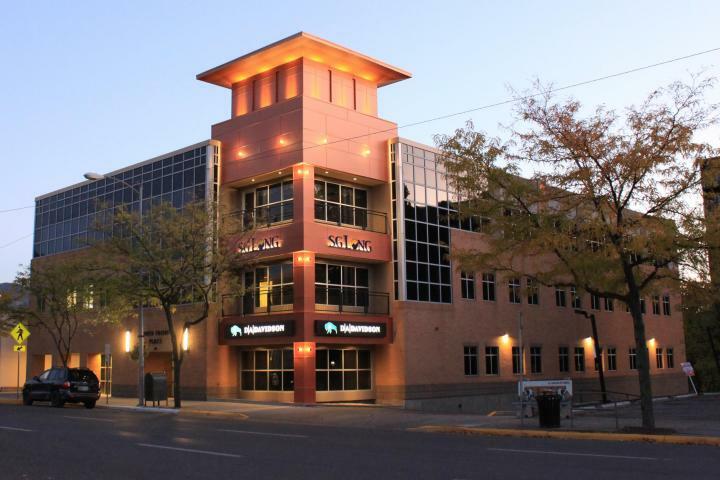 SGL Investment Advisors, Inc. is an employee owned Investment Management firm headquartered in Missoula, MT. Our clients include institutional pension plans, trusts, non-profit endowments, high net worth individuals, 401(k) and profit sharing plans. Specializing in superior in-house research and modern analytics from our experienced investment professionals with over 100+ years of collective experience. SGL Investment Advisors manages 7 different core strategies including equity, fixed income, and balanced portfolios. Our research efforts focus on minimizing risk and preservation of capital while seeking overlooked or undervalued securities with significant long-term upside.